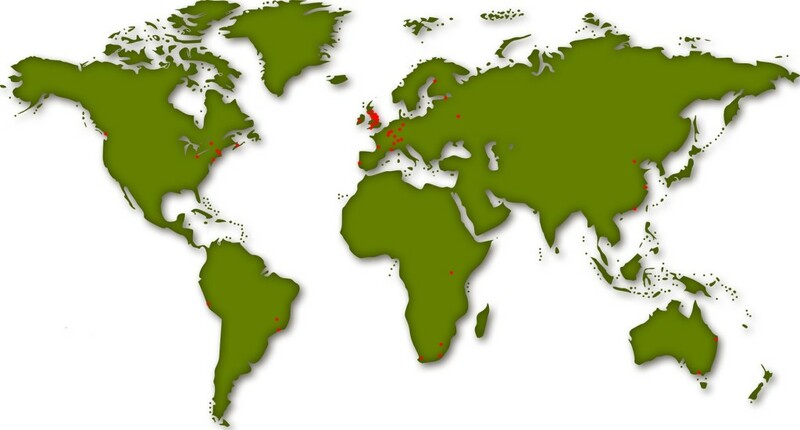 We have a significant network and a global reach, with partners in all continents. Oasis is a founding partner of the UNGC/EFMD Globally Responsible Leadership Initiative. Through this community we work in partnership with over 70 global companies and business schools, and have authored international publications on Whole Person Learning and collaboration. Our approach to globally responsible leadership has been integrated into the development of future business leaders. 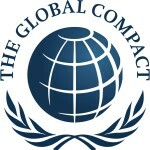 We also undertake consultancy, development processes and inquiry projects across the world. 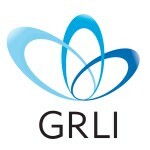 Find out more about our international reputation by reading our story: Working globally in partnership.